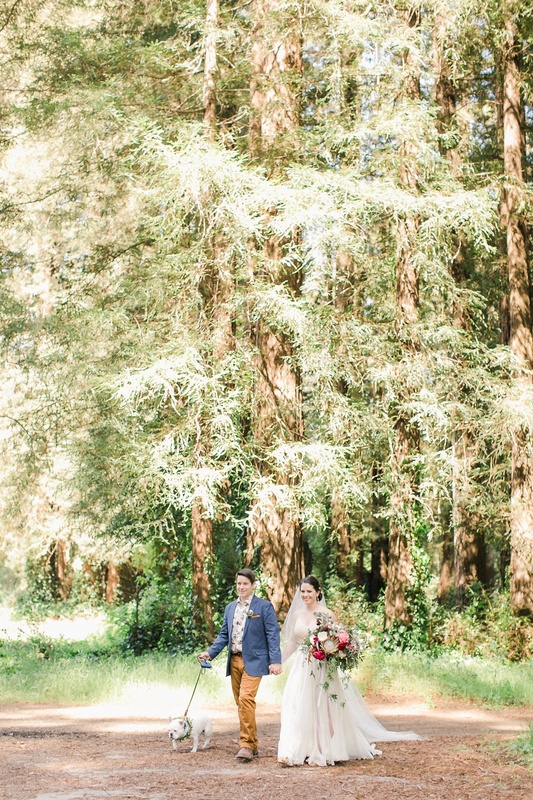 We are happy to announce that our Westlake Village Inn Wedding of Lauren and Michael has been featured on Ceremony Magazine! 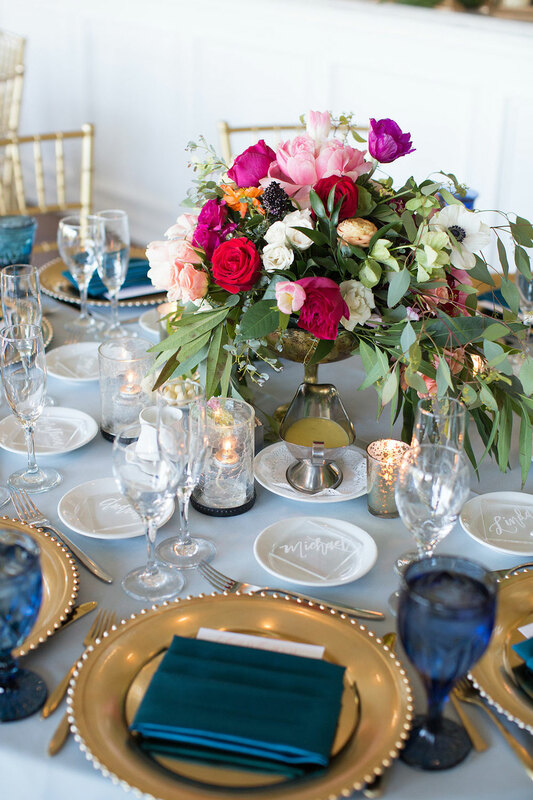 Keep on scrolling to see photos from the happy-hued navy and pink wedding! 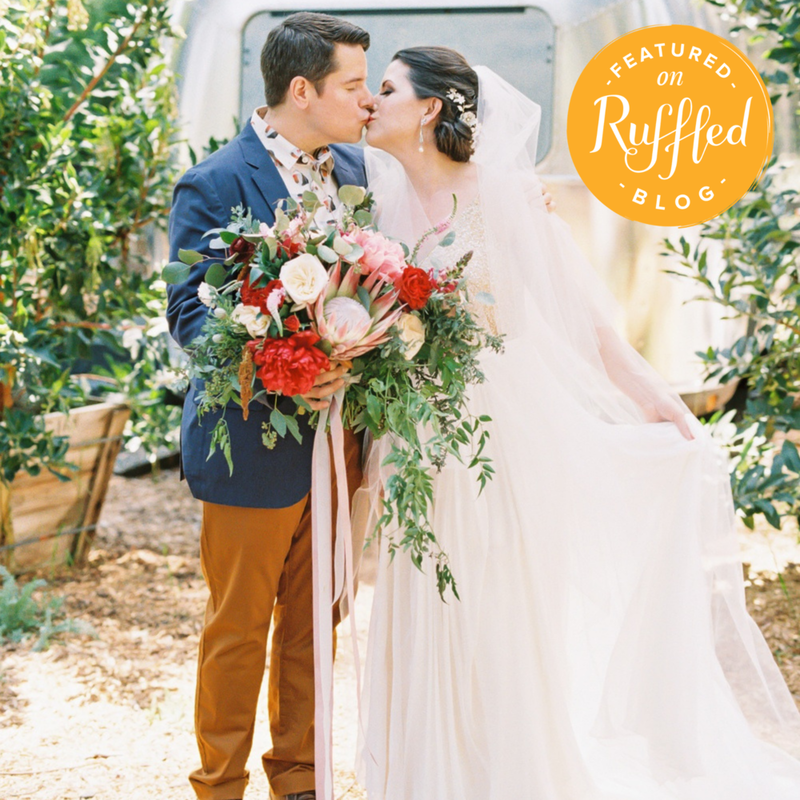 We’re so thrilled to share that we were featured on Wedding Chicks for our floristry on a Fun Fiesta Spanish Wedding. 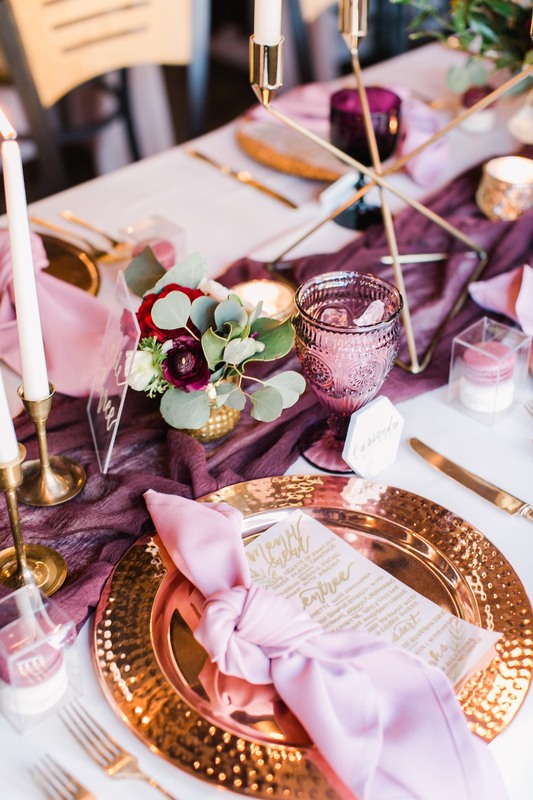 Keep on reading to see more photos and even a video from this aqua and orange boho style wedding inspiration shoot and an excerpt from the feature below! 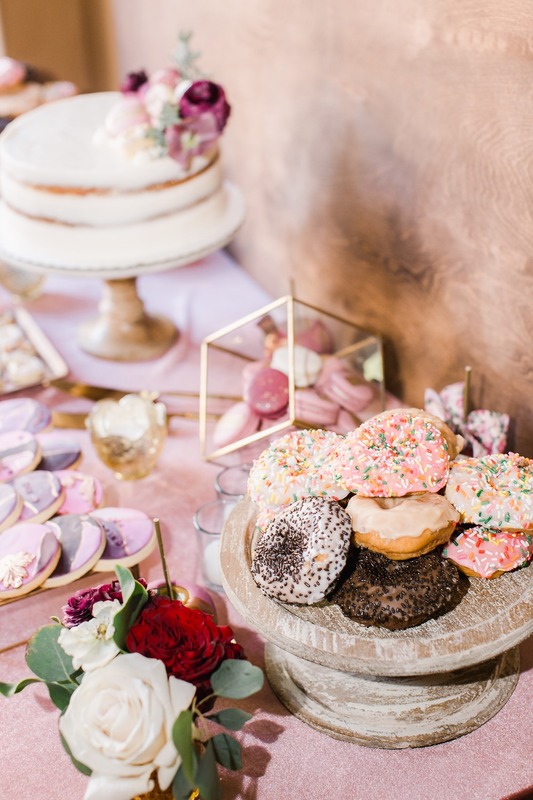 “The entire day takes place in a Spanish style venue, and aside from looking gorgeous, the shoot features actual traditional customs, traditional Mexican desserts and details from Latin America. 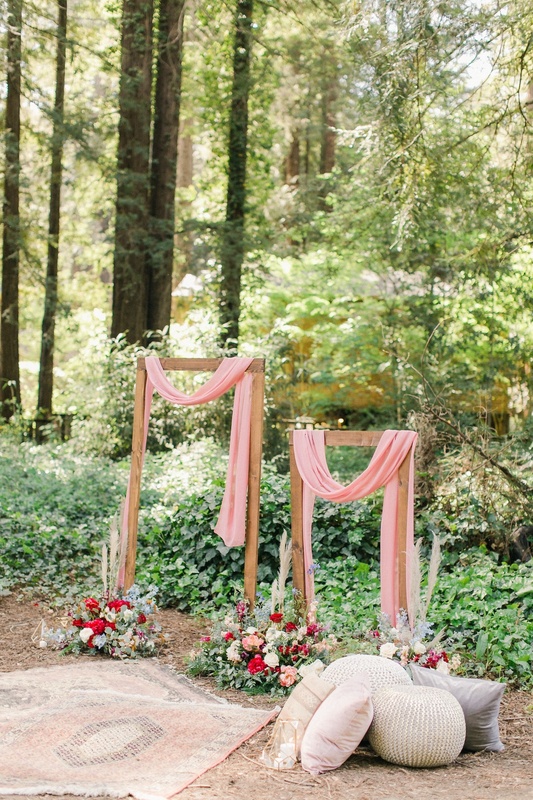 Capturing both romance and fun; you'll feel like you're actually celebrating a Mexican fiesta. 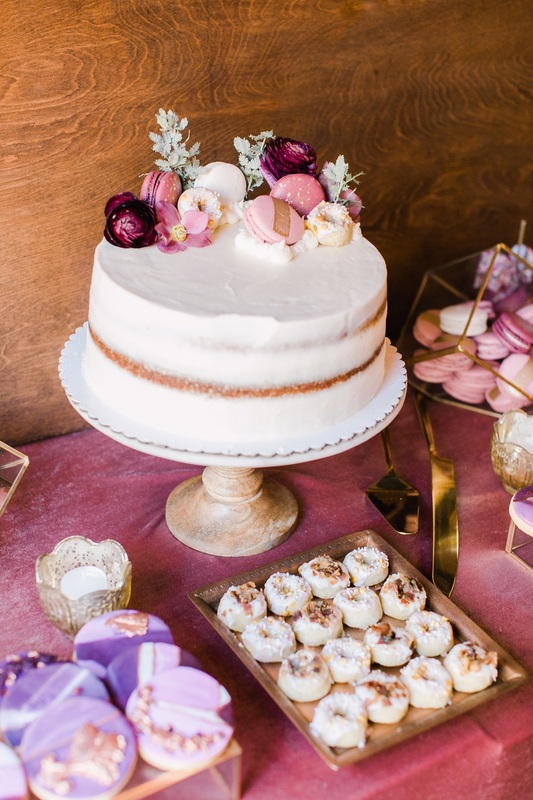 Delve into all the delights this shoot has to offer in the full gallery here, captured beautifully by Katie Beverley.